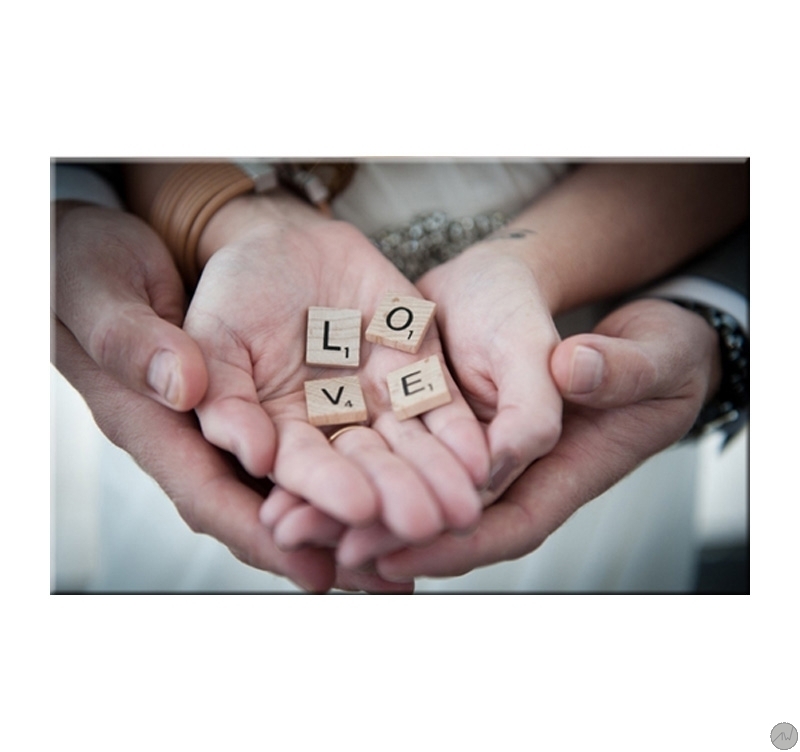 A contemporary artwork full of serenity, with "Love" letters nestled in hands. This trendy art print is 100 x 60 cm (39.37 x 23.62 po). 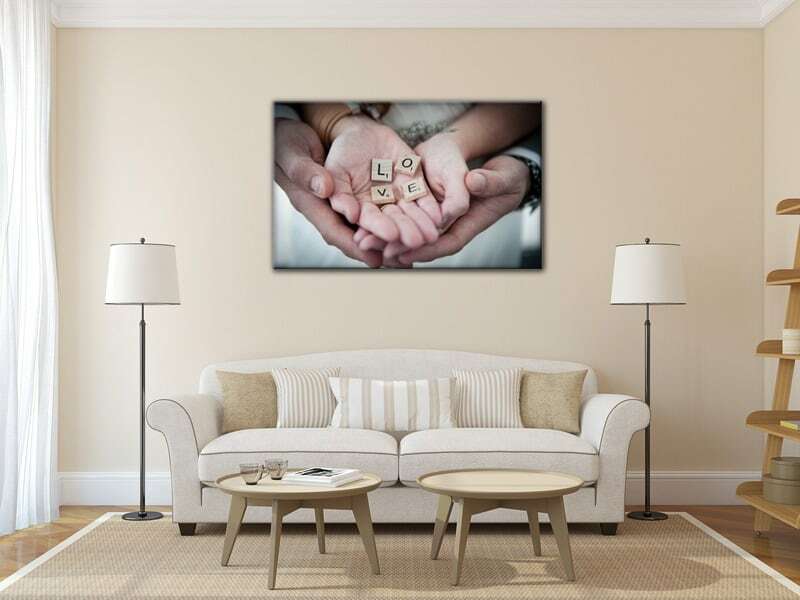 Full of happiness, this art print shows two pairs of hands perfectly placed to show you the four letters spelling the "Love" word. This stylish canvas will perfectly fit into your interior decoration, bringing joie de vivre, humanity and serenity. This wall decoration is a must-have as a gift or to give a brand new look to your bedroom walls! All our modern art prints are printed on cotton canvases and stretched over a frame made of Canadian pine wood, ready to hang. 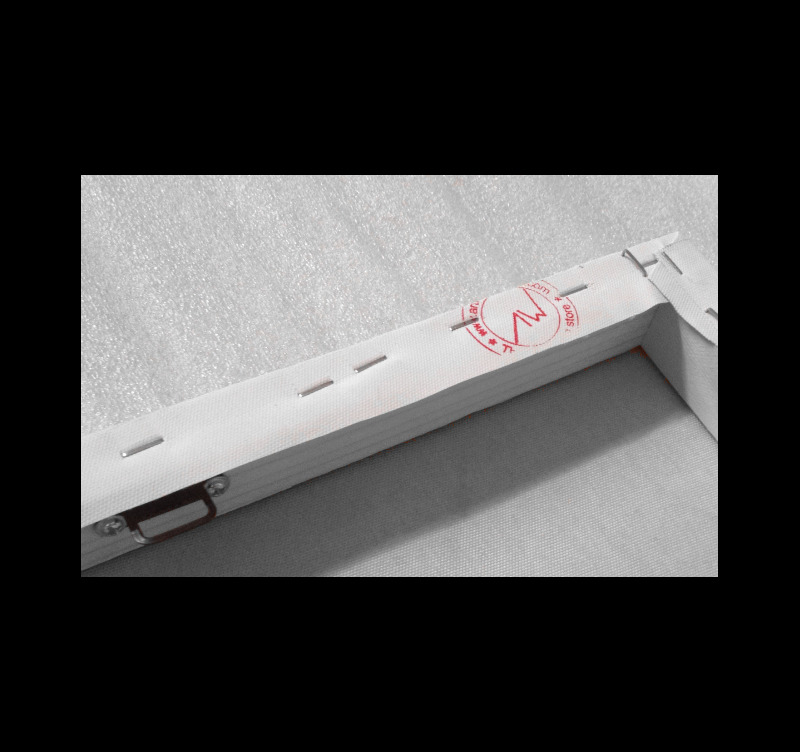 The contemporary art prints are delivered with cardboard corners and hanging hooks. All our photos on canvas are treated to withstand UV and moisture to ensure optimal rendering and lifetime.